All the perks of using your phone without touching it. Our team believed safety is the key factor while driving, since texting and drive has become a growing issue and nearly 25% of ALL car accident are cause by texting and driving, we wanted to reduce this probability. Almost everyone has a slight temptation to use your phone while driving even though we know it's the wrong thing to do, we wanted to give that access without ever touching your phone. 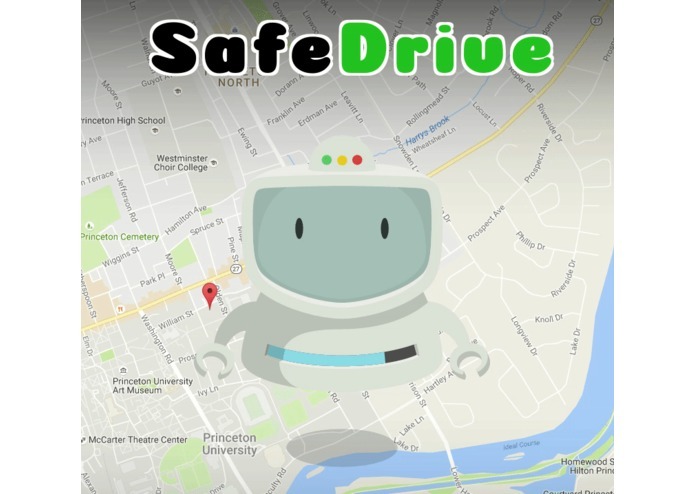 Safe drive is an AI that will connect to your via Bluetooth on your phone and gives you access to your phone without ever touching using voice commands. Applying Push notifications to Amazon Echo. Amazon hasn't release any info on implementing to method for Alexa to speak without us actually activating it with a wake up. 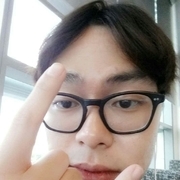 But as most hackers, don't we always find a way to go around these type of situations? We are proud to have created a safe driving system for the public so driver can handle texting and driving while remaining safe. 1,600,000 accident per year, 330,00 injuries per year, and about 6 times more likely to cause an accident that driving while intoxicated are all caused by texting and driving. Increase the awareness of texting and drive.